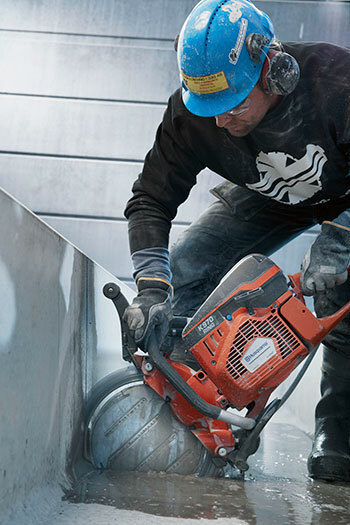 With the K 970 Ring, you can have the best of both worlds: the tried and tested ringsaw technology with its incredible cutting depth, and the ease of use and versatility of a gas-powered cutter. 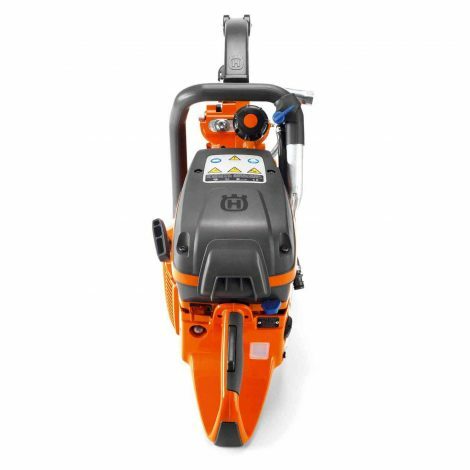 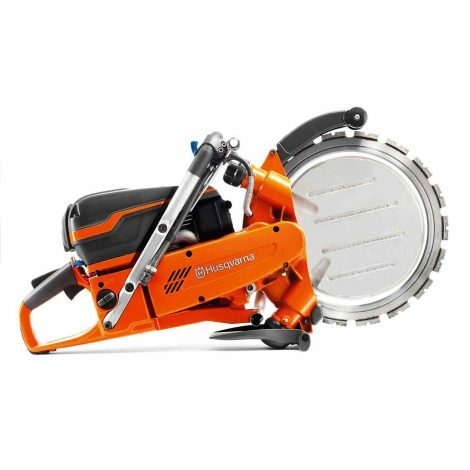 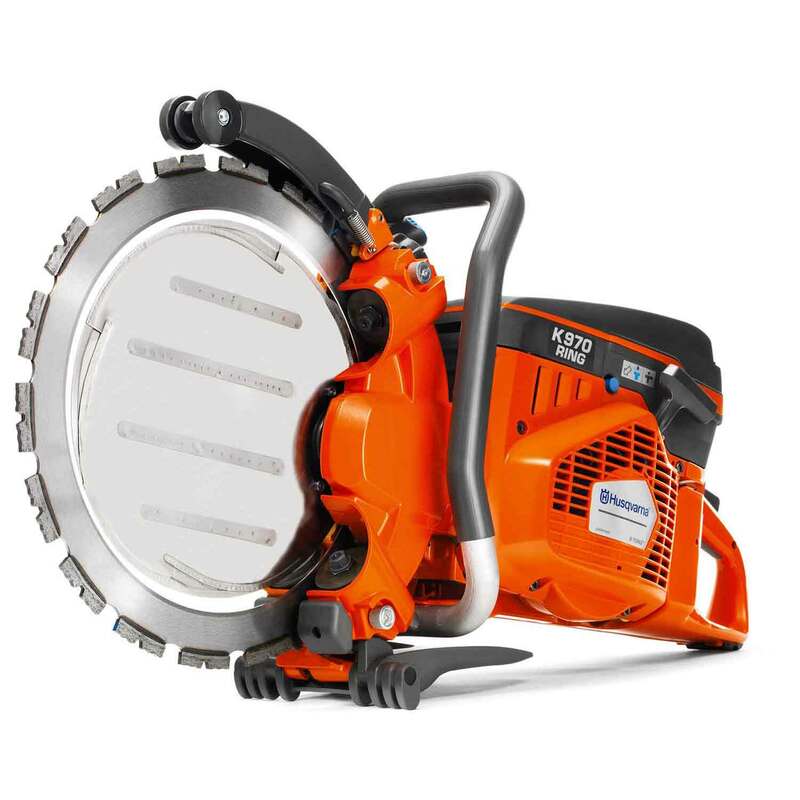 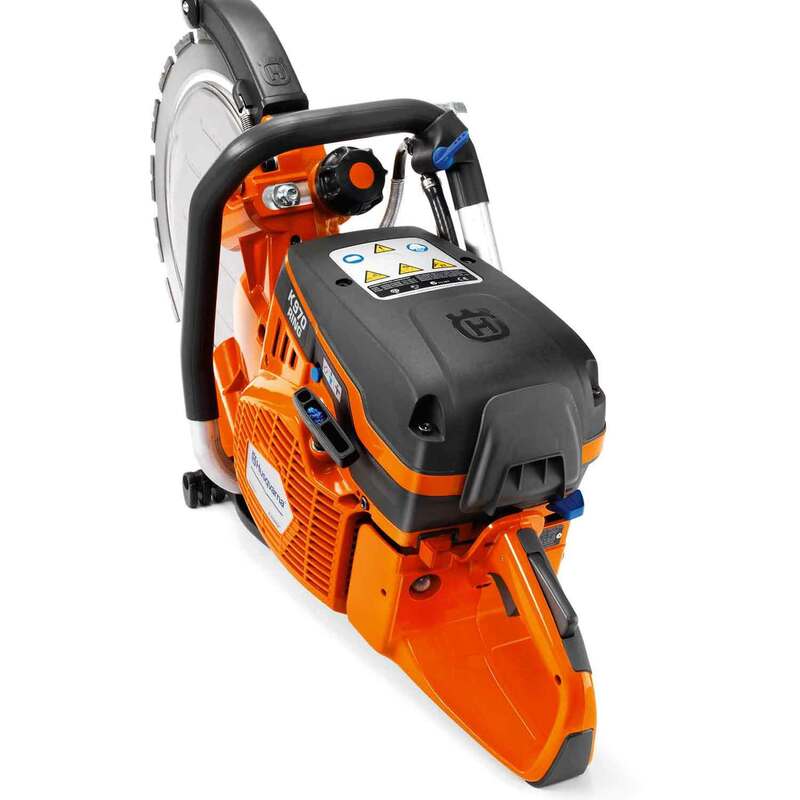 The Husqvarna K 970 Ring is the world’s first gas-powered cutter able to make 10.6″ deep cuts with a 14″ blade. 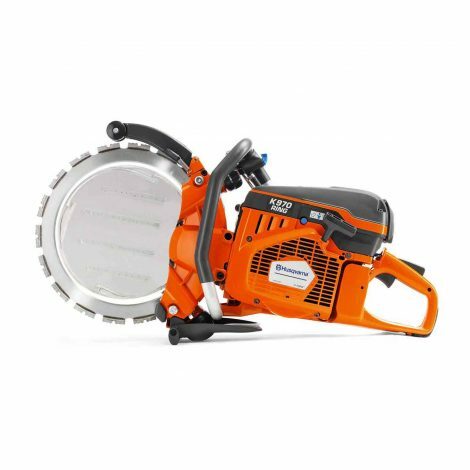 This may seem impossible to anyone who uses standard power cutters, since 14″ blades can normally only achieve a cutting depth of 5″. 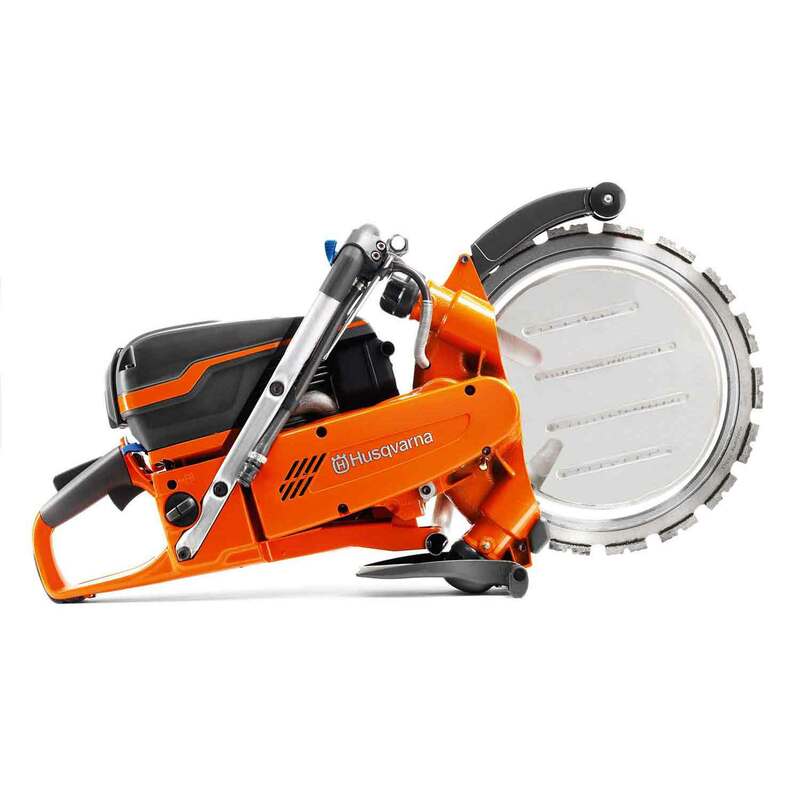 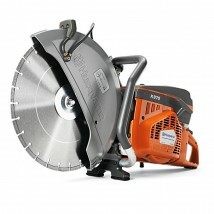 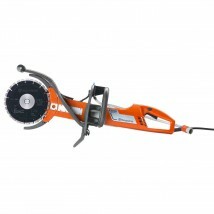 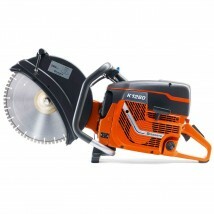 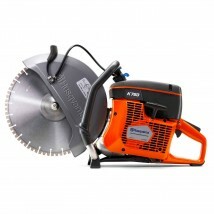 However, we simply combined our unique and patented RingSaw technology, where the blade is driven from the periphery instead of its center, with the strong, easy to handle gas-powered cutter, the Husqvarna K 970. 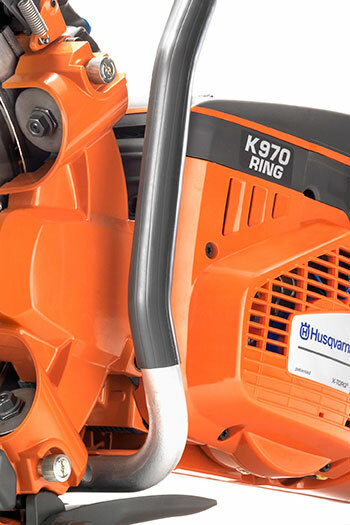 With the K 970 Ring, you can have the best of both worlds: the tried and tested ringsaw technology with its incredible cutting depth, and the ease of use and versatility of a gas-powered cutter. 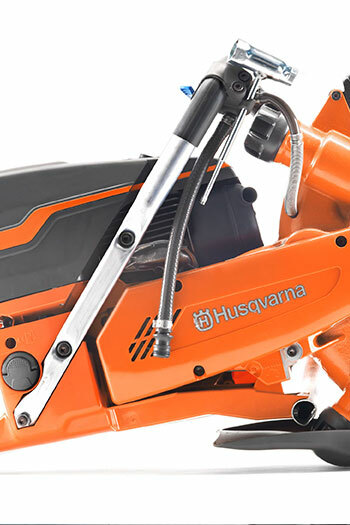 Less sensitive to outdoor conditions and fuel variations thanks to the cylinder design. 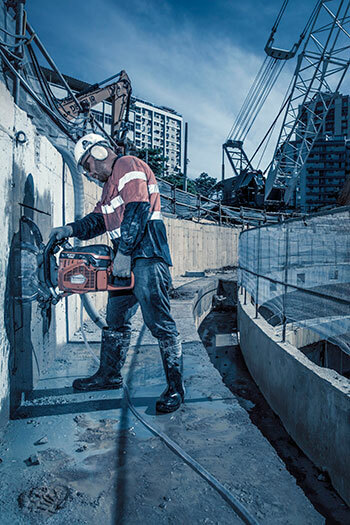 A strong Poly-V belt combined with our maintenance-free Durastarter.